There are two types of marketing: branding and direct-response marketing. But many businesses are only aware of the first type. Branding, or traditional advertising, involves targeting a wide variety of consumers at once and reminding them of your brand, products, services, and image. Television, radio, and print ads are all good examples of traditional marketing. Unfortunately, this type of marketing is often prohibitively expensive. Smaller businesses can only use traditional advertising on such a small scale that it’s very ineffective. Direct-response advertising is the other type of marketing that is both affordable and effective for businesses. 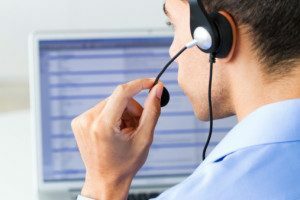 What is Direct Response Marketing in a Call Center? By using direct-response marketing, call centers can now provide advertising and marketing services that are measurable and able to be tracked. With traditional marketing, many people are contacted at once and evoking the brand image is the main goal. Direct-response marketing doesn’t focus on branding or an image but rather on inspiring a specific action or reaction from your customers. This can include signing up for an email list, calling a phone number, or placing an order for a product. By having specific goals and metrics, businesses can see just how much impact direct-response advertising has. 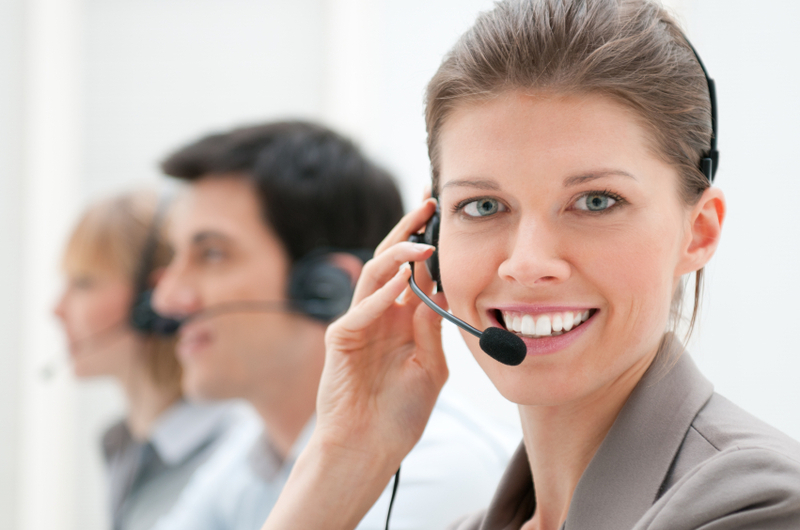 There are numerous benefits of inbound direct-response marketing provided by a call center. With direct response marketing, you can target the specific niches, demographics, or even individuals that you want to focus on. These ads are aimed at specific groups, making it more cost-affordable and allowing you to create more effective advertisement. The reason why direct-response marketing is targeted is because it aims to create a direct action. With other forms of advertisement, the benefit may be long term or indirect. With direct response, your business receives an immediate, tangible benefit. With traditional advertising, it’s difficult to determine how successful it is. With direct-response advertising, your marketing is always measurable and easy to track. You can determine how effective your ads are, which groups your message appeals to most, and which pitches grow your business best. If you want to reach the widest audience possible, then a traditional ad campaign with a huge budget is for you. However, if your goal is to grow your business, then a direct response campaign will provide the best results for the money you spend. The great thing about direct response marketing is that it can be used across multiple platforms. Here is just a small selection of different direct-response advertising examples. With 3C Contact Services‘ direct-response program, you can find out in real time whether your business’s latest campaign is working or producing results. We offer scalable services that can meet any campaign size, and we provide detailed information and critical data to evaluate the performance and success of your campaign. If you want effective marketing, then 3C Contact Service’s direct-response program can help your business.